Samsung Electronics Australia has announced a partnership with Commonwealth Bank to offer its contactless payment platform, Samsung Pay, to CBA’s MasterCard credit and debit card holders. This partnership demonstrates Samsung’s commitment to making mobile wallets an everyday reality for millions of Australians. 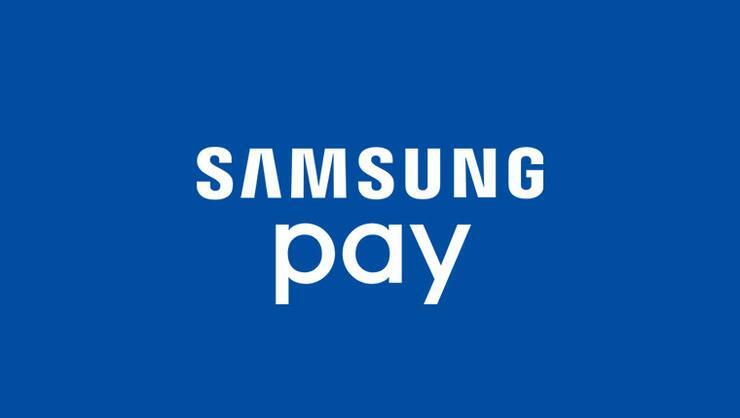 CBA’s MasterCard customers will now have access to Samsung Pay, allowing them to load their credit and debit cards and make payments via compatible Samsung smartphone devices and wearables. Michael Baumann, General Manager Everyday Banking & Payments, Commonwealth Bank said the partnership with Samsung Pay gives customers more ways than ever to pay. “With more that $6 billion of transactions across the CommBank app each week we know that our customers love using their phones to make payments. Since 2013 our customers have been able to use their smartphones to make payments. By offering customers the ability to pay with Samsung Pay we are combining choice and convenience,” said Mr Baumann. As Australians become increasingly concerned about data safety, Samsung Pay offers a range of high level security features to its users. The app creates a tokenised card number for the user, which means no sensitive payment card information is stored on the device, and also requires PIN, Iris or fingerprint authentication before making a payment. Users also receive remote access to the Find My Mobile website to easily lock their mobile phone device and prevent access to Samsung Pay if their device is misplaced. Additionally, the Samsung Pay app is housed on Samsung’s security platform Knox. Samsung Pay will be available to Commonwealth Bank MasterCard customers from this week.